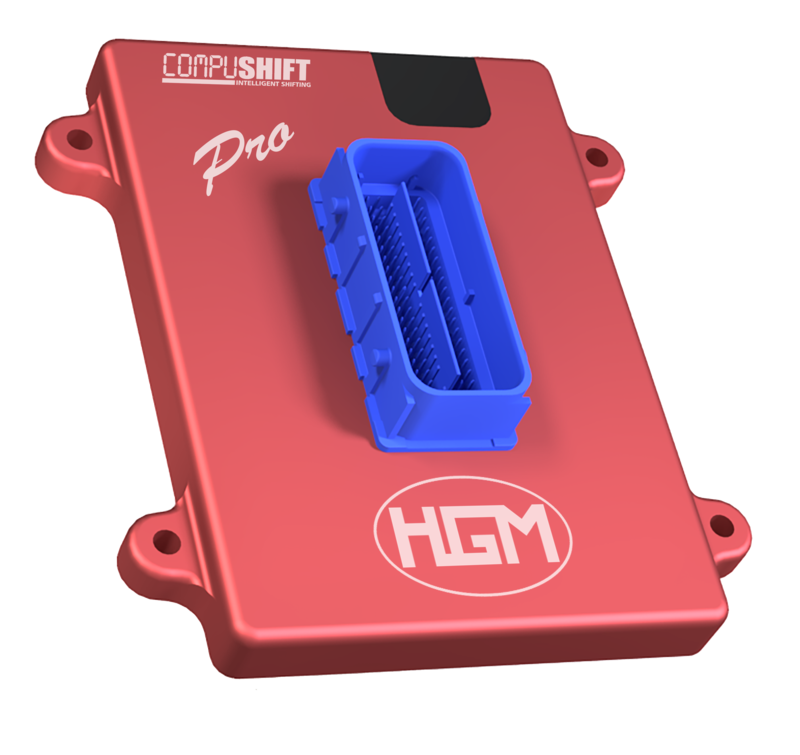 COMPUSHIFT Sport and Pro by HGM Electronics brings you the first ever smart phone integrated transmission controller. This makes programming dead easy – allowing programming via Android or iOS smart phones, tablets, PC’s and Mac’s. Connectivity includes both Bluetooth and dual independent CAN bus networks. All software is included. COMPUSHIFT Sport controls 4 speed transmissions. COMPUSHIFT Pro is capable of managing transmissions with 4, 5, 6 (or more!) gears. Get full and precise control of the shifting strategy for your transmission. COMPUSHIFT Sport and Pro are delivered with versatile factory-set programming for a wide variety of transmission and engine combinations. However, you can completely customize settings to your exact specifications. Fully adjustable shift speeds, shift feel and torque converter clutch control. Provides adjustable output for speedometer calibration. COMPUSHIFT has the capability of communicating with many different factory and aftermarket engine controllers for quick plug and play setup. No wire splicing required. Compatible with paddle shifters from Twist Machine (www.twistmachine.com) and other retailers. 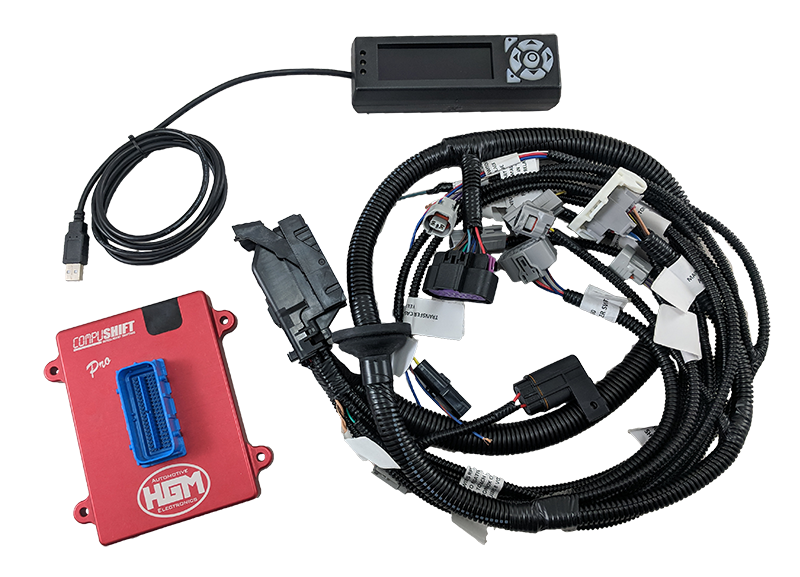 All The Connectors – The COMPUSHIFT Sport and Pro transmission controller looms come with a full set of Plug and Play OEM Connectors for all supported transmissions – making installation effortless. COMPUSHIFT software is upgradable in the field via Bluetooth. Updates are available via Google Play, Kindle and the Apple App Store. Two full sets of calibration modes that can be selected by button or app. 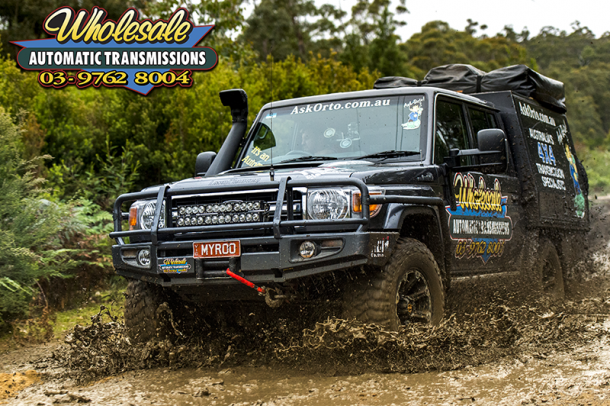 Transfer case switch input for shift / speedometer calibration in low range / 4WD vehicles. Do you have a unique project in mind? I am guessing: “Hell yes”! 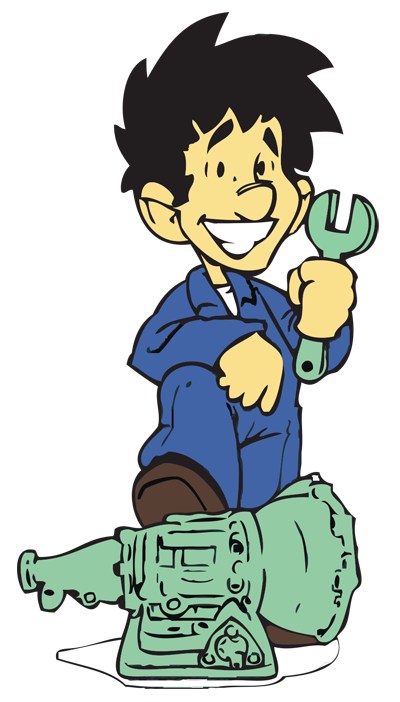 Virtually every one of our customers has a custom built vehicle. We are here to help you fit a HGM Electronics “COMPUSHIFT Transmission Controller” to your project.